The original 1983 structure has undergone a complete overhaul. 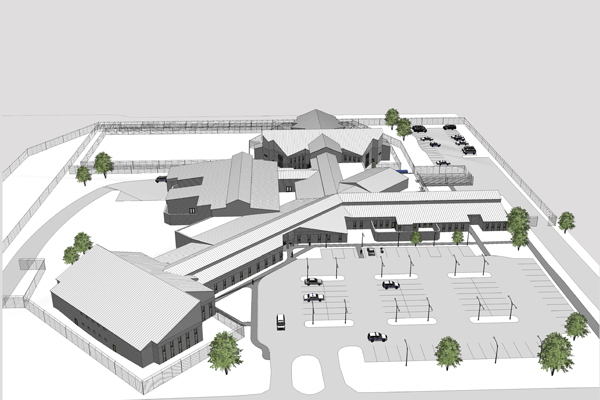 Designed to accommodate both male and female inmates, this sustainable structure received 41,000 sq. ft. additions and renovations to 66,000 sq. ft. 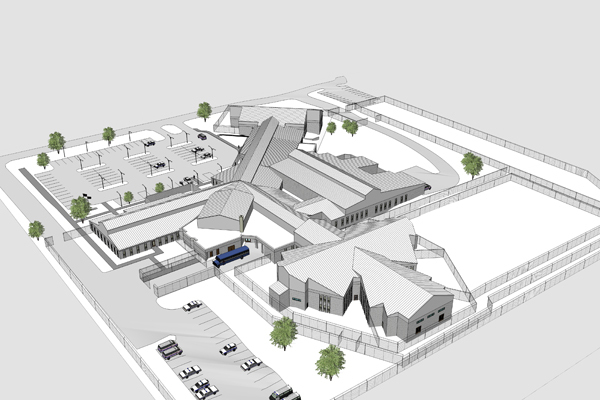 The facility can accommodate 388 inmates at any given time.